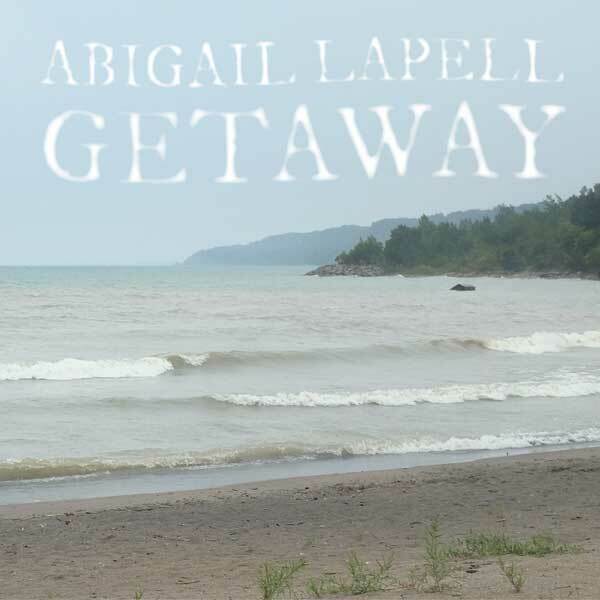 Call it prairie noir, or Canadiana desert rock, Abigail Lapell sings haunting, gorgeous modern folk songs, mapping epic natural landscapes and deeply intimate, personal territory. The Toronto vocalist, guitarist, and multi-instrumentalist has released two acclaimed solo albums. 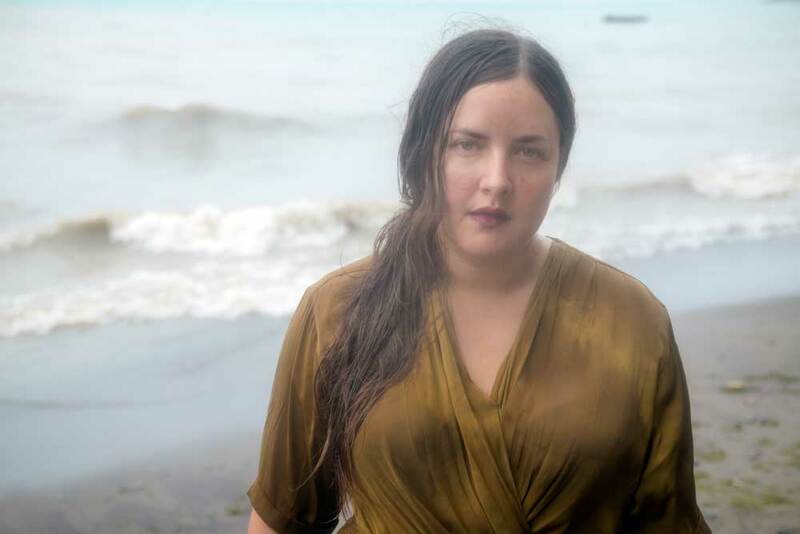 Hide Nor Hair, her Chris Stringer-produced sophomore LP, won a Canadian Folk Music Award for Contemporary Album of the Year in 2017.